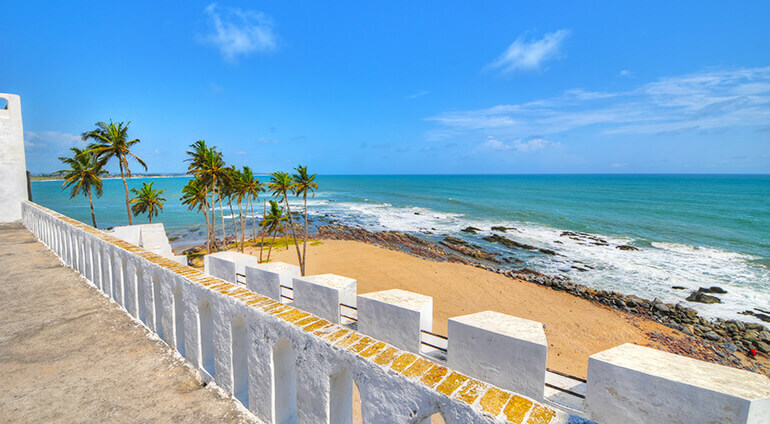 Ghana has a year round warm, tropical climate which means it’s very pleasant to visit any time of year. In September, temperatures can reach the early 30’s. The dry season runs from November to April, so this is a good time to go. It’s less humid at this time of year and there are also less mosquitoes. Ghana has two rainy seasons, in March and September/October. However, the weather can still be pleasant during the rainy seasons with around 5 hours of sunshine a day.